Most tech companies shoot their proverbial wads at CES, showing off their finest wares for the coming year and beyond. Usually, this means that the second week in January is a peaceful time, meant for reflection upon the technological wonders seen in Las Vegas. Nintendo, however, is not most tech companies. 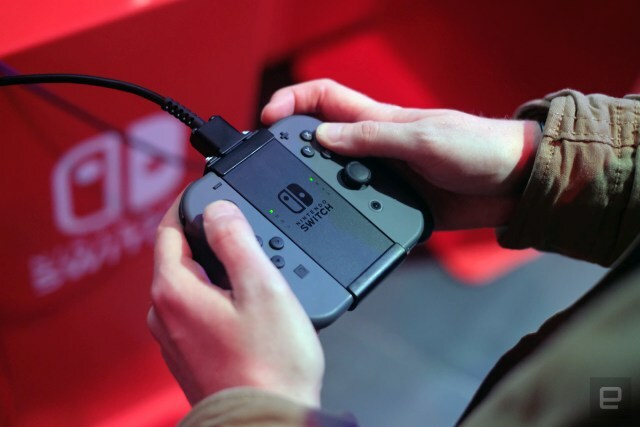 This week revealed much more about the company's forthcoming next generation console, the Switch, which many on the Engadget staff have been eagerly awaiting. You're not gonna believe this, but a good portion of the internet says that the price, at $300, is too high -- despite the fact that its pricing is right in line with the console competition from Sony and Microsoft. Regardless, early returns on its innovative home/mobile console hybrid hardware design are good. And yes, there will be a new Zelda game available at launch in early March, with a brand new Mario game on sale before the end of the year. Despite Nintendo's dominance of this week's news cycle, we did, in fact, do our regularly scheduled deeper thinking about what we saw at CES, too. Nick Summers was disappointed by Sony's showing, while Roberto Baldwin explained how Faraday Future impressed the right people with the debut of its first production electric car. And, Devindra Hardawar detailed how one company (Amazon) ruled the biggest tech show on earth without even having an official presence at the show. Now that we know everything about the Switch ($300, March 3rd, Zelda launch title), it's time to grab those Joy-Cons and go to work. Ultimately, our editors were impressed, even if it "really just feels like Nintendo nailing what it tried and failed to accomplish with the Wii U." We also have first-hand impressions of all the games on display and a 12-minute edit of the main presentation in case you missed it. 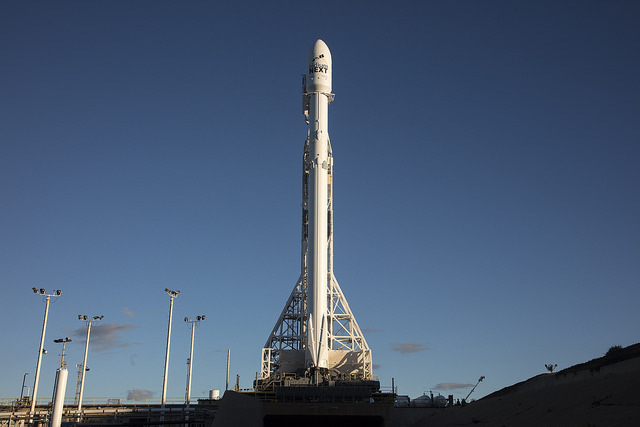 Before the NFL playoff games start, keep an eye out for SpaceX's return to the launchpad. In its first launch since a rocket blew up in September, the company is sending a Falcon 9 into Low Earth orbit to deliver 10 satellites for the Iridium Next communications network. The creator of Android is getting involved in mobile devices again. 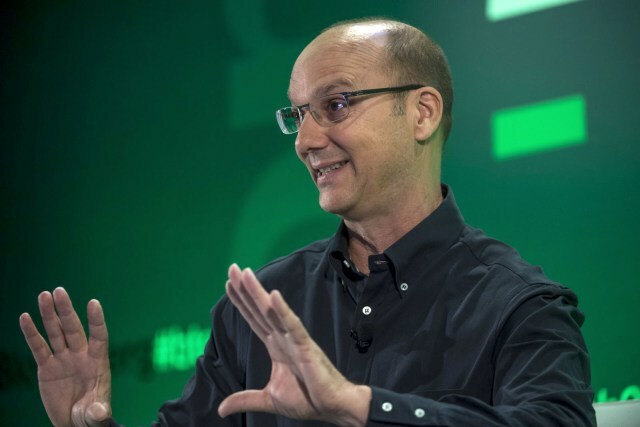 Bloomberg reports that Andy Rubin's Essential Products Inc. is working on a "whole suite of connected products" and plans to launch a flagship smartphone later this year. Despite details of interesting bezel-less prototypes, it's apparently "unclear" if they will use Android. 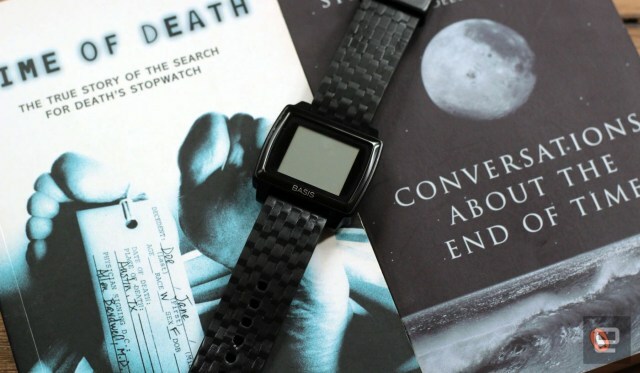 Stanford researchers found that by monitoring signs like heart rate and skin temperature, wearable smart devices could detect oncoming illness up to three days in advance. This week Lily Robotics announced it's shutting down, despite taking $34 million in pre-orders for its crowdfunded drone. The company says the problem is that R&D costs cleaned it out, but that backers will get refunds. We'll wait to see if that happens, especially since the SF DA is suing Lily for false advertising.